The Soul Cafe is a new addition to the Kings Lynn foodie scene. They sell authentic, freshly made food, fine wines and cocktails. 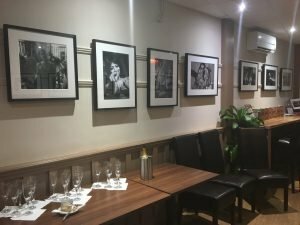 Each month they have started featuring a different Artist on their walls. During January they featured our very own James Sparshatt. It was a great opportunity to reach a new community with James’ work. Local Cafe’s and Restaurants who support local artists keep the local arts scene bright and interesting. It also helps people who may not have been to many art galleries before to experience new kinds of art themselves. Initiatives to bring art into communities like these should always be supported and we were so happy to be involved. Thank you to the Soul Cafe for having us! 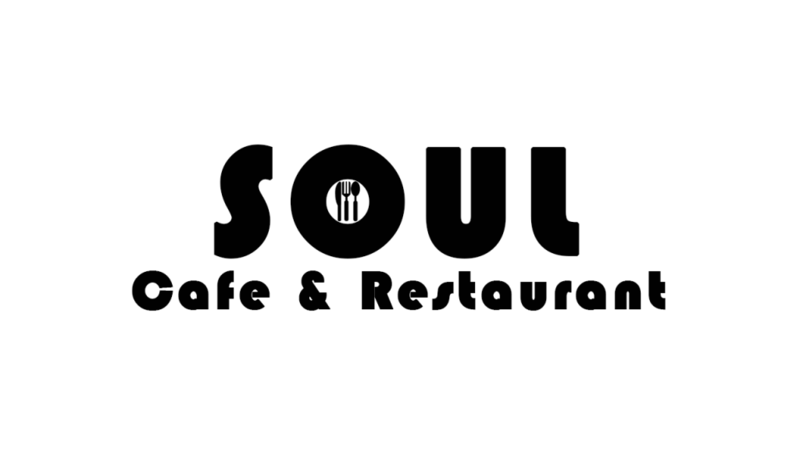 Find out more about the Soul Cafe at their website. Find out more about James Sparshatt’s work on his Artist page.